We stock a range of door locks and latches for high and low security uses. Bathroom locks can be found in our Bolts section. If you have any questions about these products, please call us. 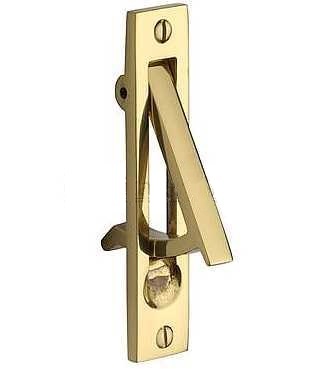 High security 5 lever locks for use on external doors. Also known as cylinder rim locks in a range of finishes and types. 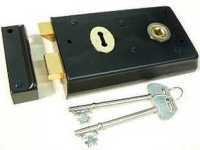 3 lever locks for interior or low security doors. 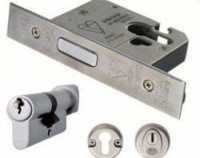 Modern mortice locks with easily interchangable cylinders. Rebate sets are used with mortice locks on rebated double doors. 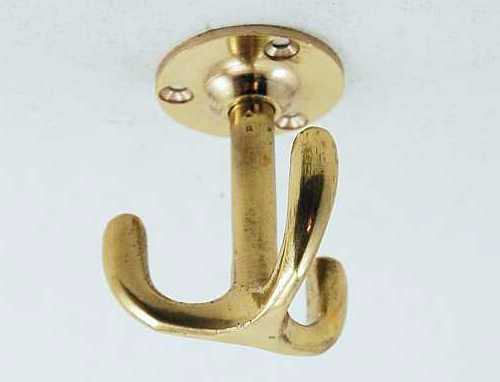 Wide range of tubular latches for use with door knobs or handles. These catches allow simple push and pull operation on doors. Rim locks are simple to fit surface mounted locks for low-security uses. Spare parts for use with mortice and rim locks.